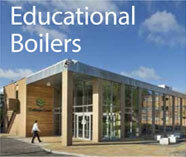 Aquatech Services provide specialist and bespoke heating installations for commercial and public sector clients sites. 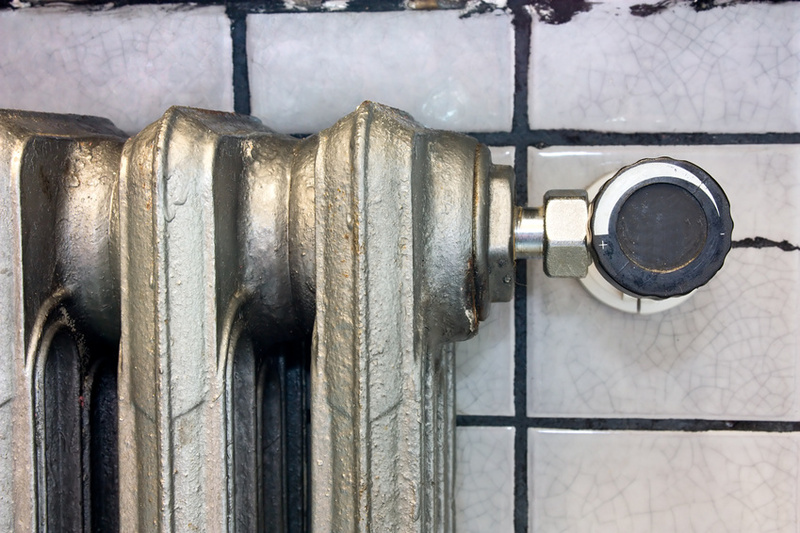 Modern building heating systems have evolved over the last decade to reduce emissions by the introduction of efficient combination boilers which have driven running costs down by almost 90%. Aquatech is unique because with extensive expertise we have the ability to design, install and commission bespoke systems for both commercial and residential environments. For a full list of boilers we service, click here.